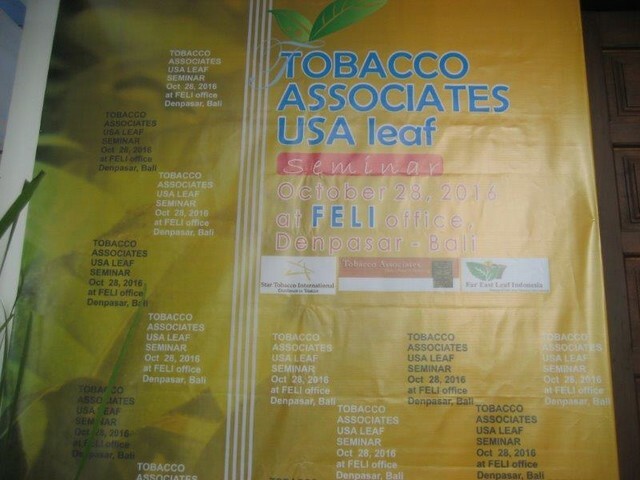 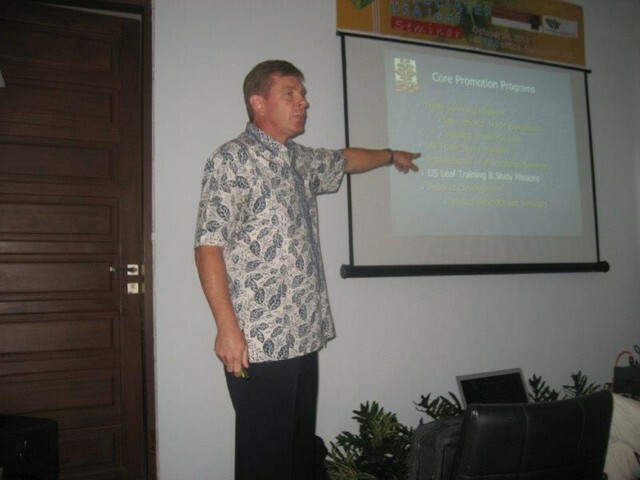 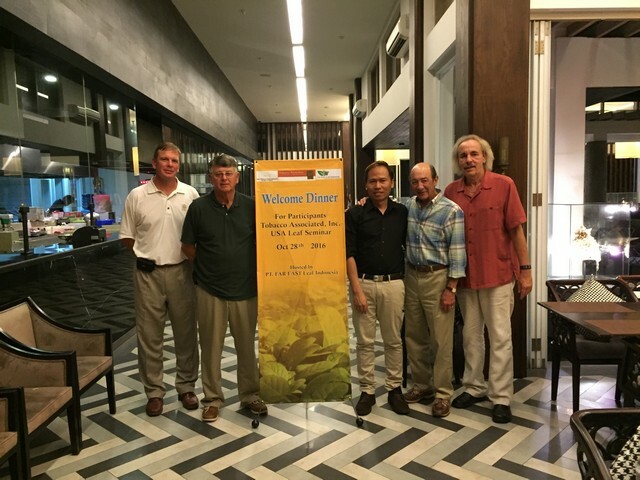 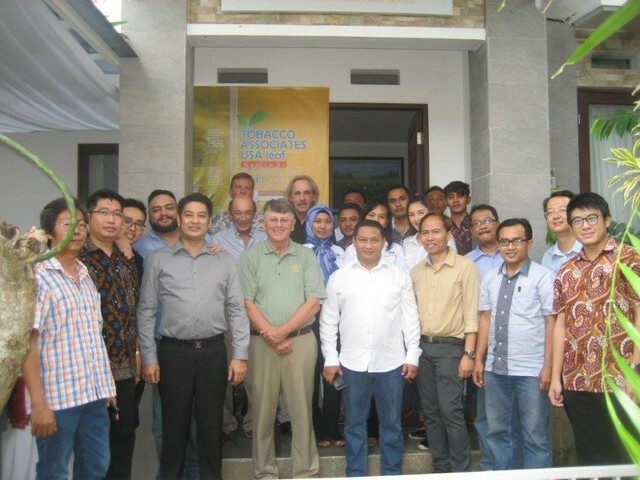 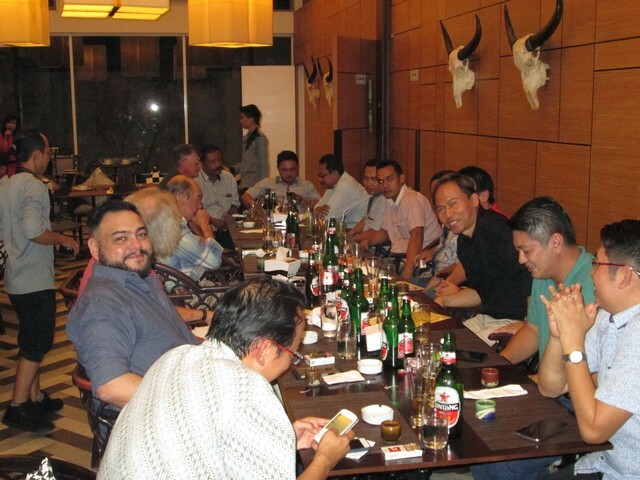 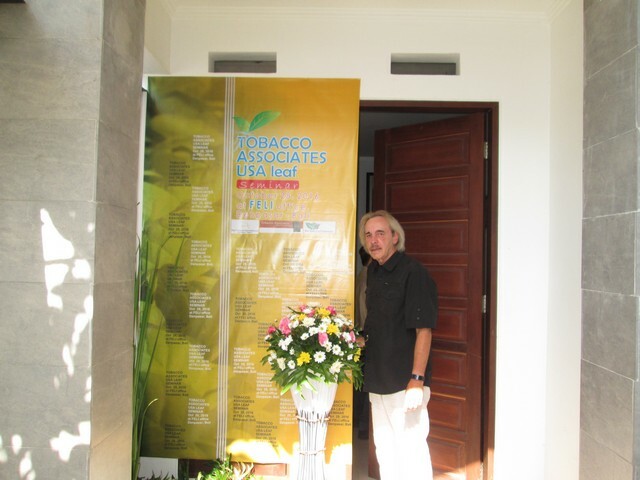 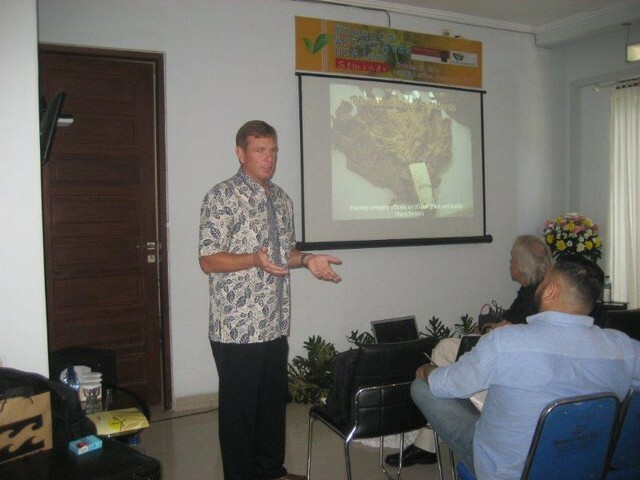 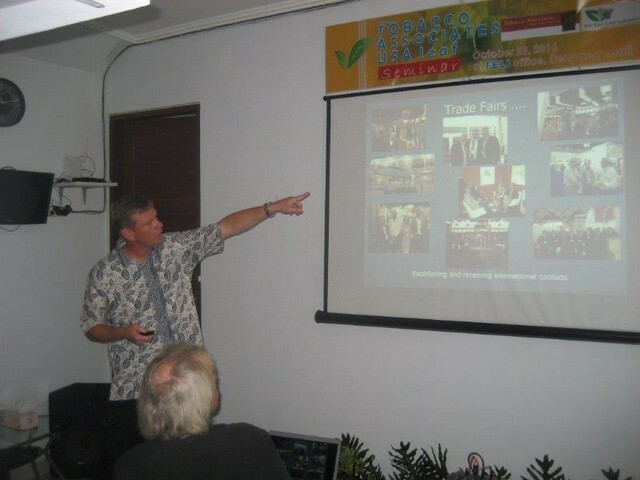 Tobacco Associates has been active in Indonesia for decades. 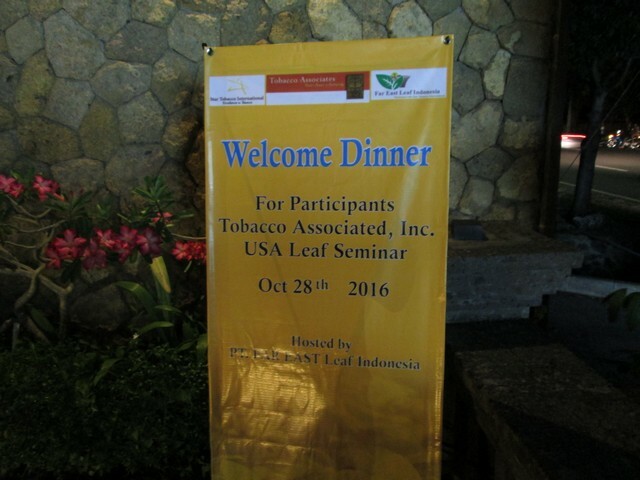 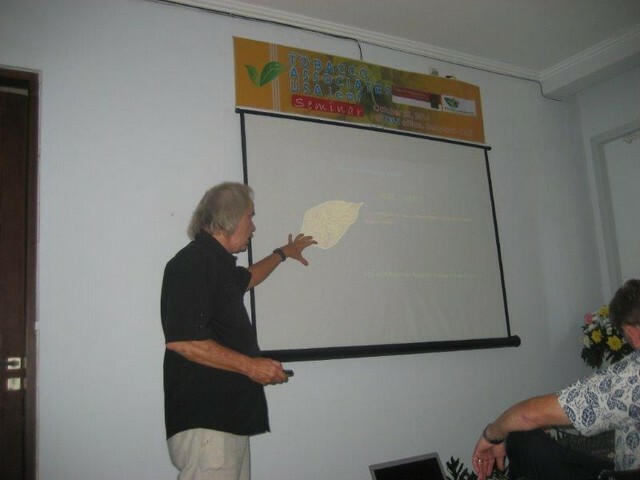 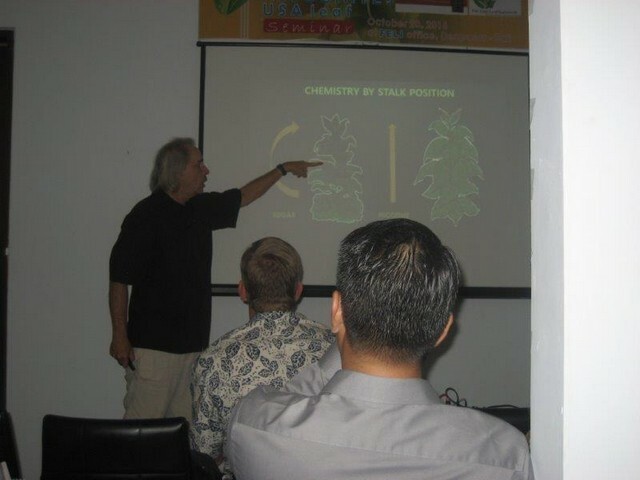 In October we took advantage of an opportunity to conduct a US leaf industry seminar for PT. 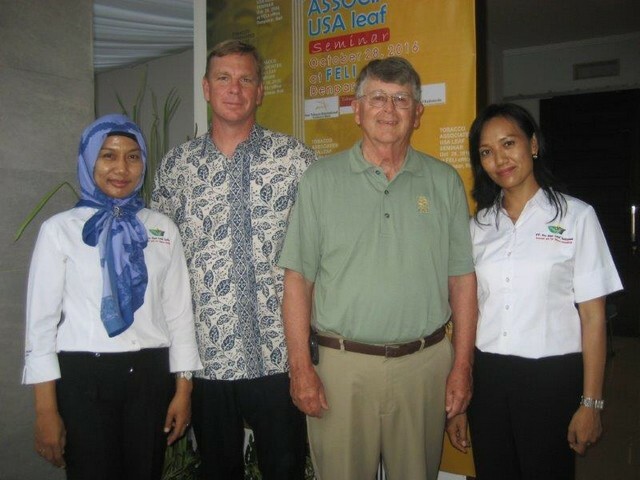 Far East Leaf Indonesia (a partner of STAR Tobacco International). 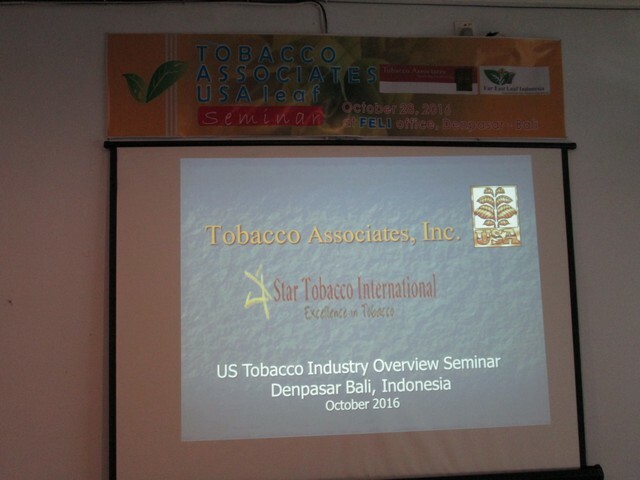 We educated 16 officials representing 12 companies on US leaf and industry, and TA's assistance programs. 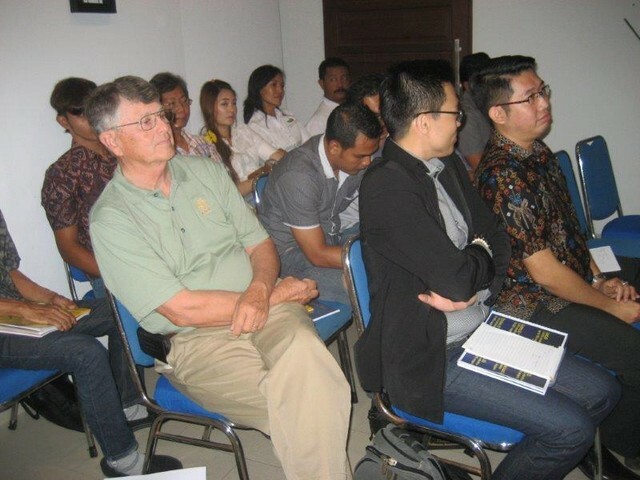 The questioning was excellent and the interest level was high… a great outcome to the seminar!